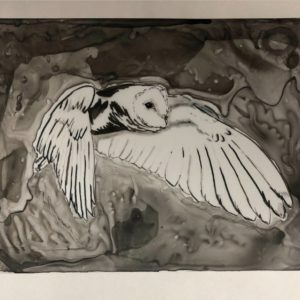 The annual EOU Junior Art Exhibition this year is titled Unearthed. Seven EOU students are presenting pieces for the event: Mariela Caldera, Hannah Flower, Christina Gillis Nunez, Meredith Matthews, Alexander Navarro, Hannah Smith, and Olivia Starks. Art After Death, features Union County at-risk youths. 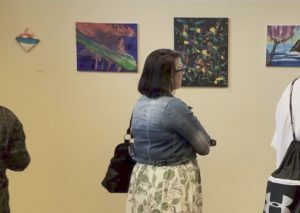 The exhibition is coordinated and curated by Theo Miller, a diversion counselor at the Union County Juvenile Department who leads its “Creative Arts” classes at Art Center East. Art After Death is the fourth showcase of works created in these free weekly classes, open to participants 18 years old and younger. 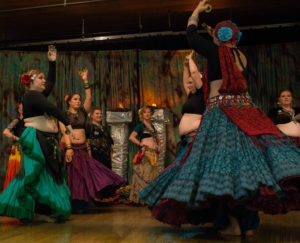 Dance movement for all body types and ages! Join our “flock of birds” and experiment with tribal-influenced dance styles. We’ll learn some stretches, basic dance steps, and work our way into formation dancing. Preschool in the ACE studio! In this 2x weekly class, Miss Jenny will lead your child through an enriching morning of Montessori-style activities, including art, music, fine mo-tor skills, and an introduction to basic math, science, and language concepts. Teens will get to learn the basics of handbuilding, wheel throwing and glazing, or continue to build on skills they already know. This class occurs weekly in April. A beginner level class that will teach you the basics you will need to begin a safe and fun yoga practice. Learning to draw is like learning a new language. 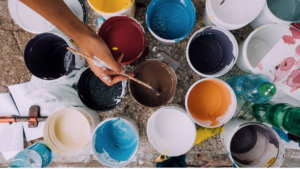 Color, contrast, form, line, shape, texture, and value all play a role in creating a compelling image, but they each require special attention and training. 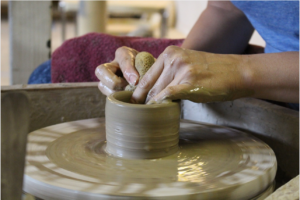 Throwing pots on the wheel is a fun and quick way to create functional pottery, but it takes practice! 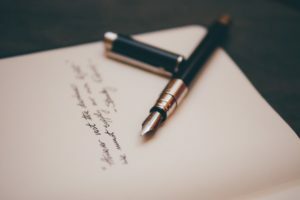 The ACE Writing Project hosts monthly readings to celebrate local authors and the literary arts. Come enjoy an evening of creative writing and learn about the talent hiding in our backyard! One Wednesday each month at 7 PM. 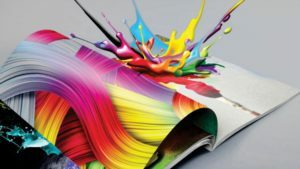 Printing high-quality digital images on technical printers requires a unique skill set. In this introduction to the “digital darkroom,” we’ll learn about the variables an artist can manipulate to get the results they’re looking for. Build a sense of confidence and creativity in the kitchen while exploring globally inspired flavors, seasonal ingredients, and approachable techniques - without the need for fancy equipment! 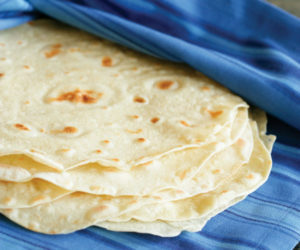 This month, we’ll make baleadas, a popular Honduran street food. A class designed for the absolute “never touched a paint brush” beginner! Acrylic painting can be tricky when you’re first starting off. Enjoy a night at the movies every last Saturday of the month at Art Center East. Join a group of fellow film enthusiasts to watch a curated selection of lesser-known classics, under-seen influential movies, and more. 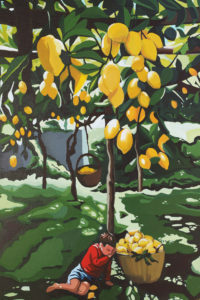 Curious how to make a painting from a photograph? This 3-day workshop will walk you through the steps. Make nourishing & delicious bread part of your weekly routine! 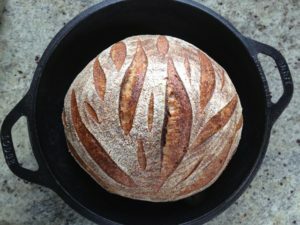 In this hands-on class, you will learn how to bake with wild yeast - capable of unlocking more vitamins, minerals, and digestibility from whole grain flour while tasting like the best bread you’ve ever had. 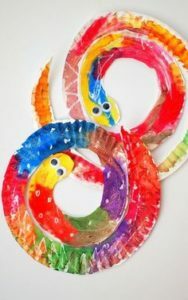 This monthly class is geared toward the parent & child who love to make art together. Music offers us healing, connection, and peace in our world. When experienced as a community, it can rise above just about anything and bond us in a way that nothing else can. Set aside this special time to work on your art! This is your chance to develop your technique or get help with projects you’d like to finish, want to start, or are stuck on. One of that Valley’s newest artists, John Richey recently moved to Cove from Tallahassee, Florida. An abstract sculptor and painter, Richey’s work encompasses an improvisational, three-dimensional approach to both of his mediums. Preschool in the ACE studio! 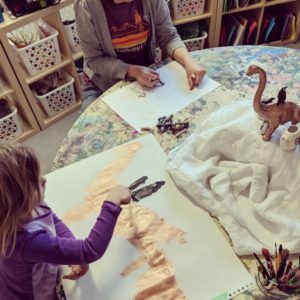 In this 2x weekly class, Miss Jenny will lead your child through an enriching morning of Montessori-style activities, including art, music, fine motor skills, and an introduction to basic math, science, and language concepts. 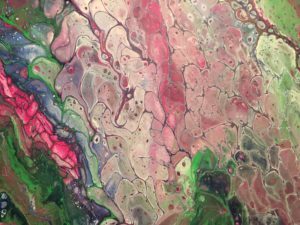 In this lively painting class, you will learn a style of painting called acrylic pour - a fun and interactive method that results in mesmerizing swirls of color and texture. Explore watercolor painting techniques by painting along! 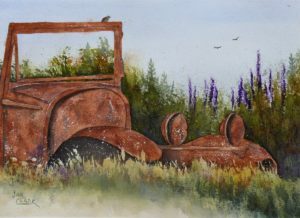 We will paint an old forgotten car that's been overgrown with green grass. Purple lupine bloom in the background. Build a sense of confidence and creativity in the kitchen while exploring globally inspired flavors & seasonal ingredients. Persian Ash (pronounced like the 'osh' in Oshkosh) Soup is a celebration of all things green, which makes it a healthy & delicious way to utilize spring vegetables. 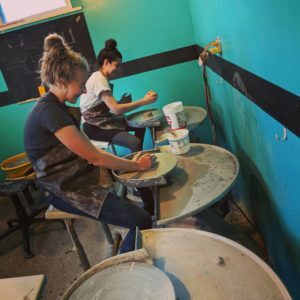 Teens will get to learn the basics of handbuilding, wheel throwing and glazing, or continue to build on skills they already know. 1st Tuesday of the month is Contra dance night at Art Center East. 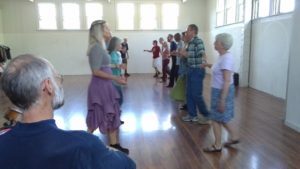 Contra dancing is an American folk original. This class is intended for anyone who would like to hone their pencil drawing skills. We’ll create original drawings while exploring the nuances of line, shading, and texture. 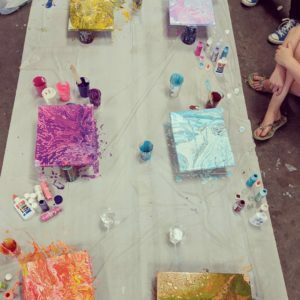 Acrylic pour painting isn't just for adults - teens can have their very own class! 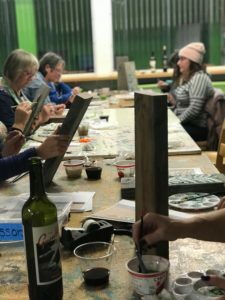 Grab some friends and have an evening of fun learning a new style of painting! 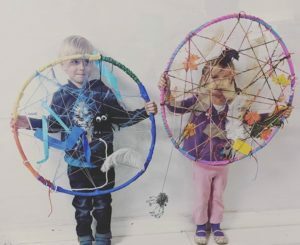 Create your very own Bohemian style dream catcher, incorporating a variety of fabrics, feathers, and other decorations. We’ll have lots of colors and textures to choose from! Come enjoy a relaxing art break as you create a beautiful trivet for your kitchen. Come join in as we create a Chinese-style orchid using special color, texture and value techniques borrowed from the Western watercolor tradition. 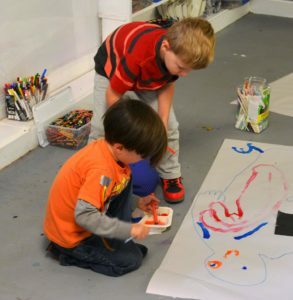 Let your child take the lead for an hour of exploration and self-expression in the art studio! In this special edition of Teahouse in the Gallery we’ll explore tea flavor through an unlikely pairing: cheese! While it may seem odd, tea has a lot in common with wine and is equally (if not more) capable of bringing out the unique qualities of cheese flavor. 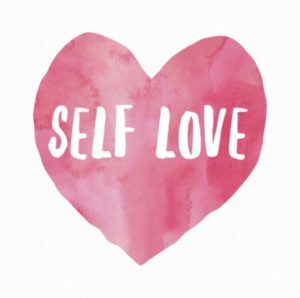 Revolutionary self-love is an embodied exploration of the freedom and joy we can experience by committing to loving and accepting ourselves unconditionally. How do we learn to love ourselves? Enjoy a night at the movies every last Saturday of the month at Art Center East. 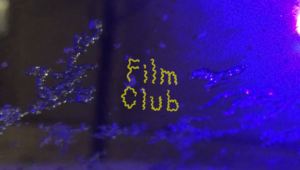 Join a group of fellow film enthusiasts to watch a curated selection of lesser-known classics, under-seen influential movies, ‘70s and ‘80s “trash,” cop movies, horror, and more. Come join us for this fun class where we will learn an outlining technique using a "gutta bottle." 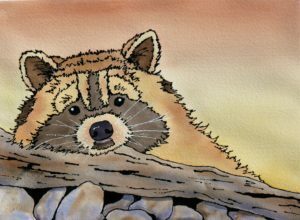 This cute lazy raccoon peers at us while resting his head on a log. The log is supported by a stack of rocks which add another element to this design. 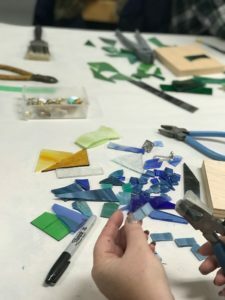 In this class we will experience the fused glass method of tack fusing. This kiln-forming technique is used when you want to join two or more separate pieces of glass together but retain their individual characteristics. Learn watercolor brush techniques while creating a delightful summer bird. 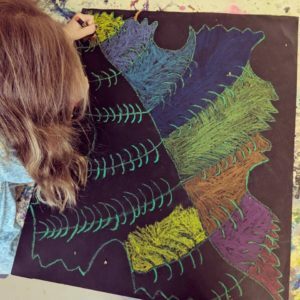 We’ll practice techniques for leaves, stems, and petals, then create a finished painting. Take your acrylic pour technique to the next level! We will learn about string pulls, swiping, negative space, and swirl techniques to add more depth and complexity to your com- positions. 3rd Tuesday of the month is English country dance night at Art Center East. English country dance is easy to learn and gentle on the body. 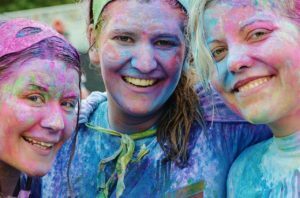 This untimed run starts and ends at Art Center East, taking a loop through the streets of La Grande where participants will be splashed with color at different intervals. By the end of the course, you'll be your own personal rainbow and a walking vision of why the arts are an essential (and fun!) part of our community. Create a your own glass plate! 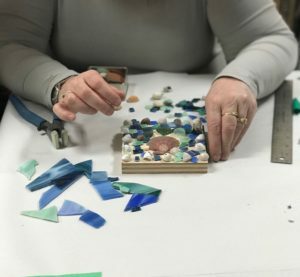 In this class you’ll get hands-on experience cutting and arranging glass that will transform into a festive plate after spending some time in the kiln.